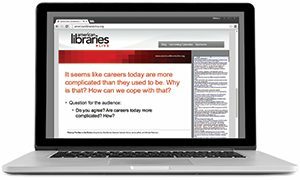 Why do librarians leave their academic library positions for a similar position elsewhere? 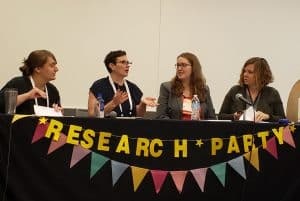 The 2019 Association of College and Research Libraries Conference program “Why We Leave: Exploring Academic Librarian Turnover” unpacked the results of an anonymous mixed methods study by librarian researchers Allison Hosier, information literacy librarian at University at Albany, New York; Amanda Foster-Kaufman, instruction librarian at Wake Forest University in Winston-Salem, North Carolina; Amy Fyn, coordinator of library instruction at Coastal Carolina University in Conway, South Carolina; and Christina Heady, assistant professor at Southern Illinois University in Carbondale. Two notable trends emerged from the collected narratives. The first was bullying, which made leaving seem to be the best course of action for many respondents. The second was workplace discrimination, encompassing both micro- and macro-aggressions that were perceived as a lack of respect. Race, age, gender, and disability all appeared in the narratives of reported discriminatory behavior. The presenters identified these trends as needing significantly more attention than their current study could provide. 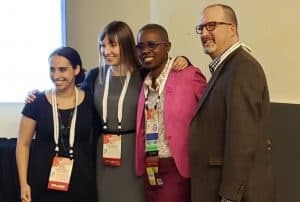 The researchers also identified the twin themes of recognition and reward, or the lack thereof, as key factors associated with librarian dissatisfaction. Study participants perceived that their hard work and excellent performance reviews were not being rewarded. This was sometimes highlighted by salary compression, which led workers to believe that they were not appropriately valued or appreciated. Other concerns about salary and prospects were expressed, specifically the lack of raises or raises that were insignificant. Anxiety about salary freezes and budget cuts were also listed as reasons for leaving a position. Another important thread that emerged from the study was librarian dissatisfaction with immediate supervisors—64% cited this as a reason for changing jobs. Vision and leadership abilities were mentioned frequently in the narratives. Some mentioned lack of support while others stressed micromanaging. The researchers noted the irony in these opposing findings, stating that it would be hard for managers to find the balance. The presentation concluded with recommendations for improving retention. 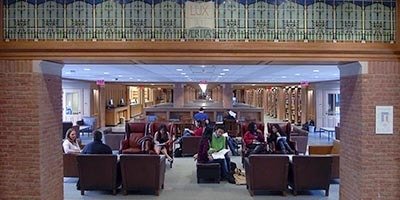 Offering empowerment and flexibility to librarians, noted Fyn, must be “intentional to keep everyone happy, if that is the end goal.” Suggestions included telecommuting options, support for individual projects and research interests, transparent and equitable professional development funding, reasonable accommodations for work–life balance issues, and a team approach to allocating reasonable and prioritized workloads. 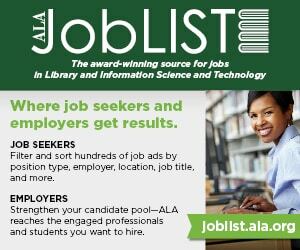 Although these steps would not eliminate turnover, the researchers noted, they could extend the time librarians stay within an organization.